Please note this part does NOT qualify for free shipping. Our website will still show $0 shipping at checkout but once the order is in our system we can run an actual shipping estimate and contact you to discuss. 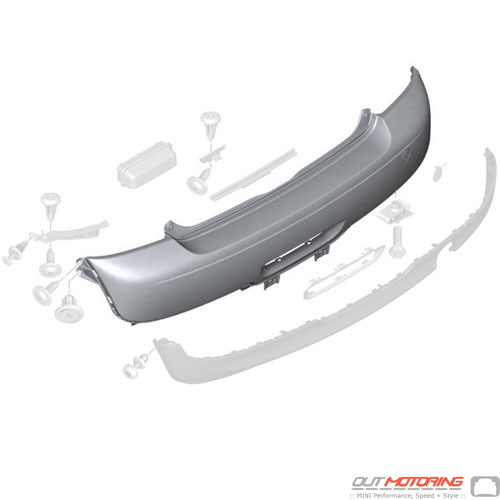 In our experience it usually costs $90-120 to ship a large box for front or rear bumpers via UPS ground.